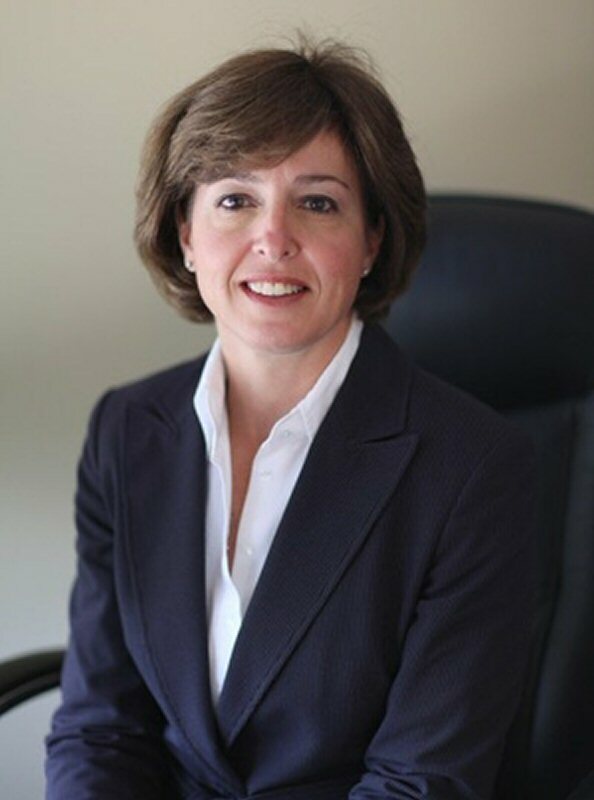 End to End Networks, a fully integrated IT networking and security solutions provider, today announced that Cathy Vankesteren, Senior Vice President, has been recognized as one of the top women in IT by CDN's Women in IT Channel list for 2012. Selected by a panel of industry leaders, Cathy Vankesteren was one of the 5 women recognized by Computer Dealers News, on August 23rd, 2012, for professionalism and excellence in the areas of market leadership and technology. "Cathy Vankesteren has distinguished herself during her two decade career in the IT industry in Canada. As a Senior Vice President of End to End Networks, Vankesteren spearheaded initiatives that helped the company be recognized as an innovator and leader in the Canadian IT community. CDN is privileged to honour Vankesteren on her career achievements at the 2nd annual Women of the IT Channel luncheon," said Paolo Del Nibletto, Associate Publisher and Editor of CDN, Canada's No. 1 IT channel publication and Web site. Her experience in technology has enabled her to develop approaches relative to business direction, driving new sales, partner relationships and service profitability. As Senior Vice President, she plays a prominent role in bringing innovation forward and aligning it to the corporate strategies. Since 1985, CDN (Computer Dealer News) has been the leading information source for Canadian IT solution providers. CDN is Canada's national news-magazine designed to provide VARs, system integrators, system builders, ISVs and retailers with the most comprehensive coverage of news, events and issues in the IT channel. This annual celebratory luncheon is dedicated to women from the IT Channel Solution-Provider community who have made significant contribution, to their organizations and the channel community as a whole. End to End Networks provides a fully integrated IT Networking & Security solutions portfolio, delivering clear & dependable data and voice infrastructure services, including consulting, design, national deployment and 7x24 support services. They work closely with their clients Business Managers and IT Team to manage their IT infrastructure lifecycle, ensuring business continuance. End to End's customizable network solutions are designed to help companies optimize their technology infrastructure investment while reducing operational risks. For more information visit www.endtoend.com.